And it is this passion, effort and courage that we celebrate today with our IGCSE learners of 2017-18. We are very proud and overjoyed to share their results with you. 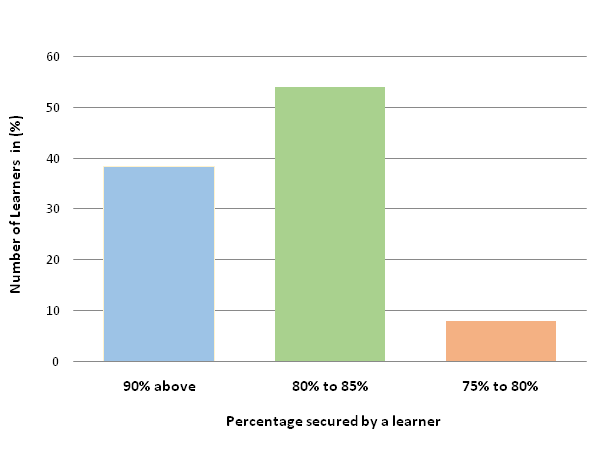 The highest score scored by a JBCN learner is 97.2%.